Derek McLane will return as production designer for the 89th Academy Awards telecast. 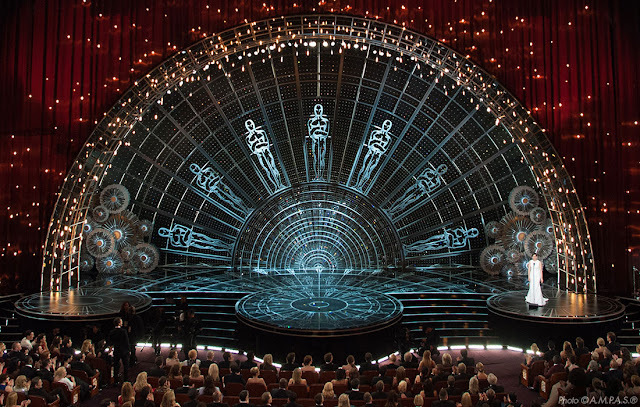 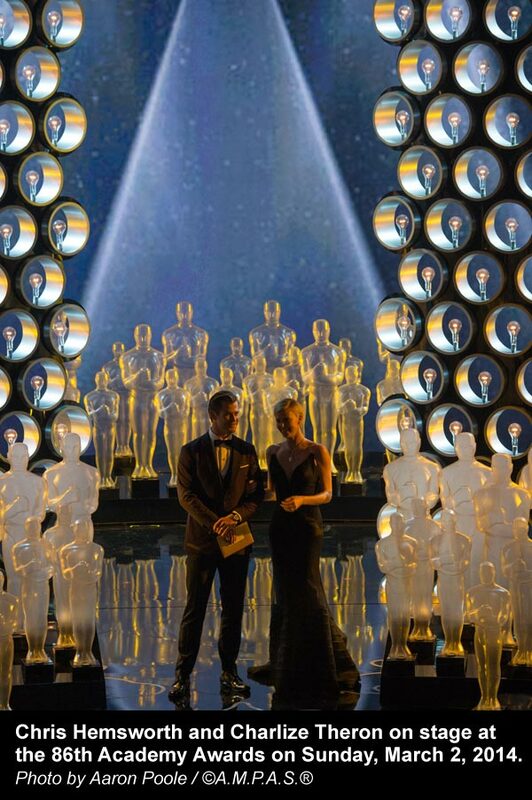 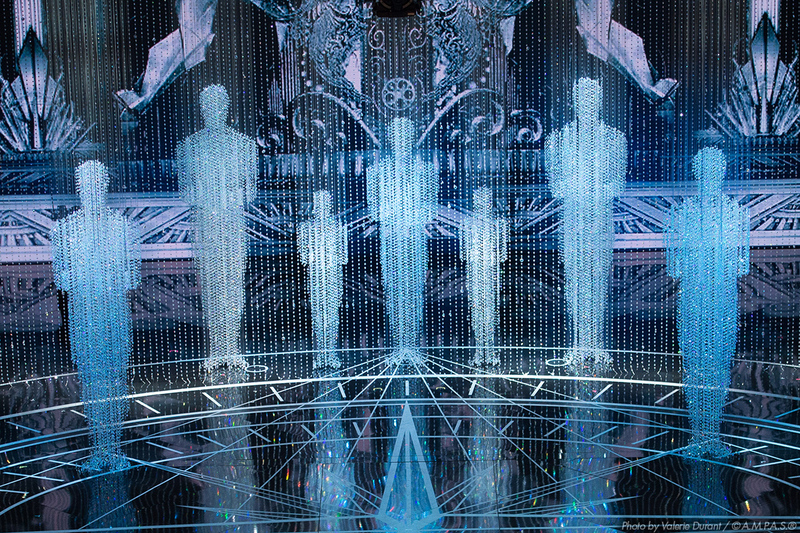 The Oscars stage design will be in familiar hands again this year. Derek McLane will return as production designer for the 89th Academy Awards telecast, he recently confirmed with The New York Times. 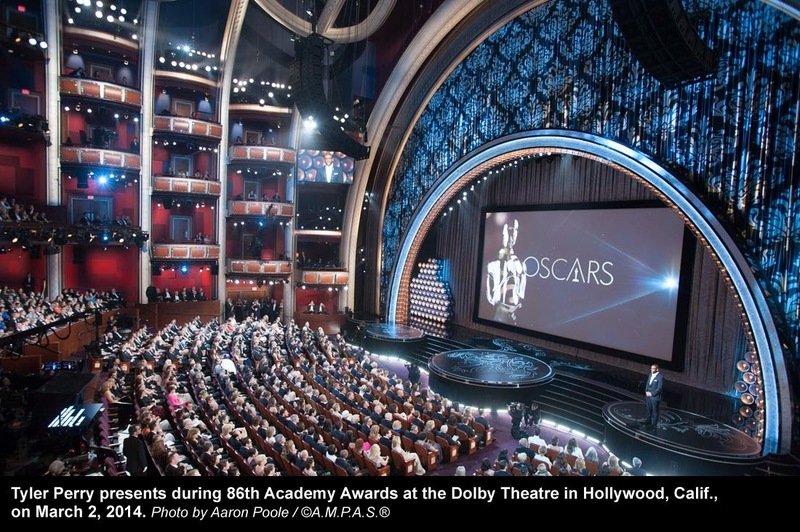 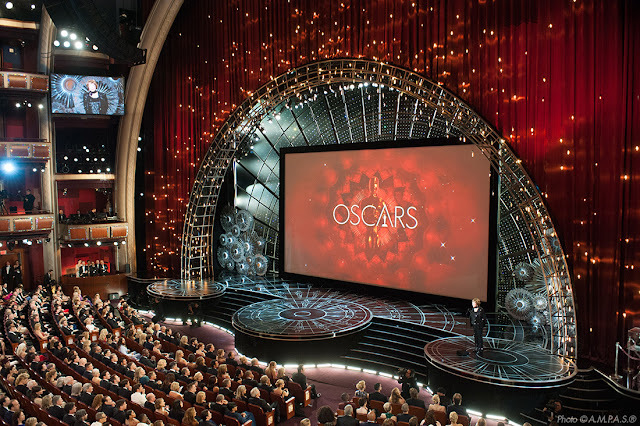 This will be McLane's fifth consecutive stint as Oscars production designer, whose main duties are to turn the giant Dolby Theatre stage into an unforgettable setting for the Oscars. 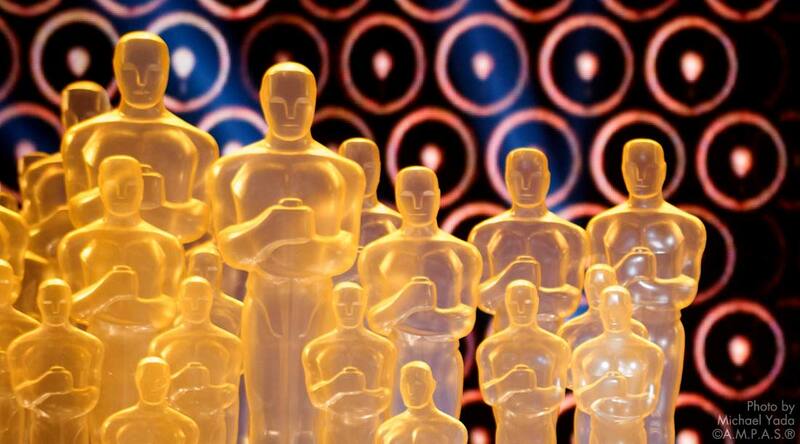 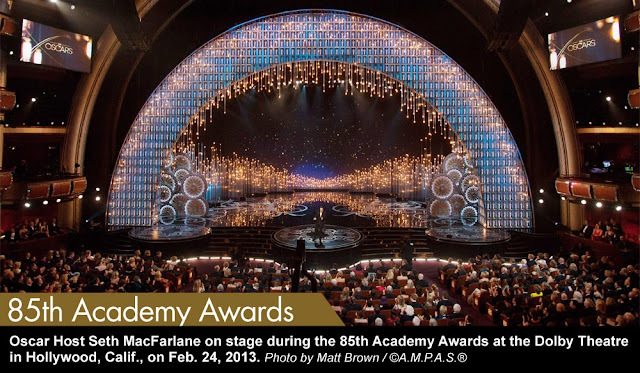 McLane was first hired for the 85th Academy Awards in 2013 by then-Oscars producers Craig Zadan and Neil Meron. 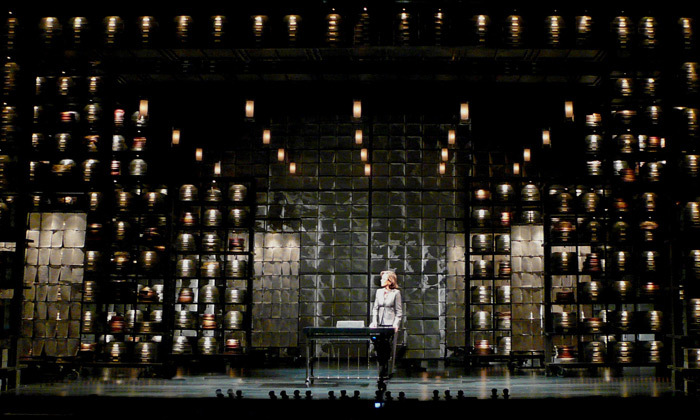 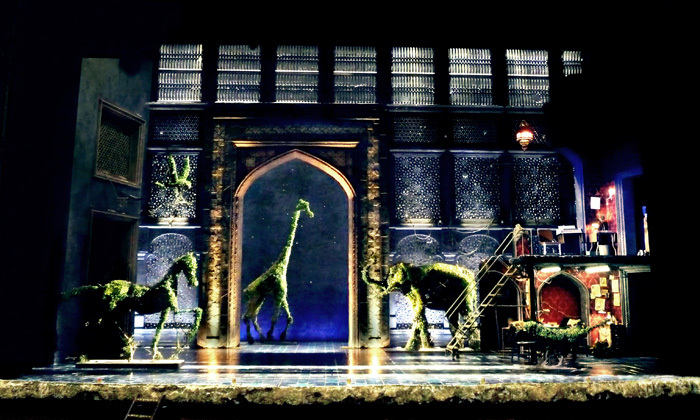 The Tony Award-winning production designer has added more awards to his name since taking on the Oscars gig. 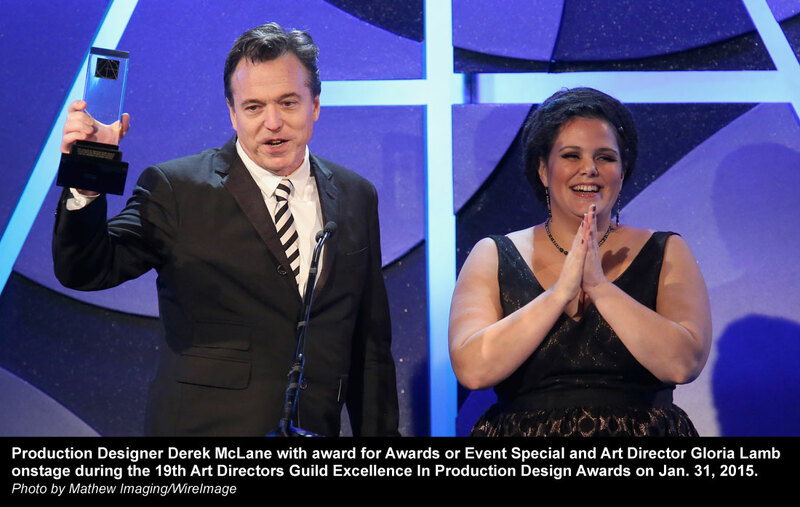 McLane has scored a Primetime Emmy Award nomination for every Oscars telecast he's designed. 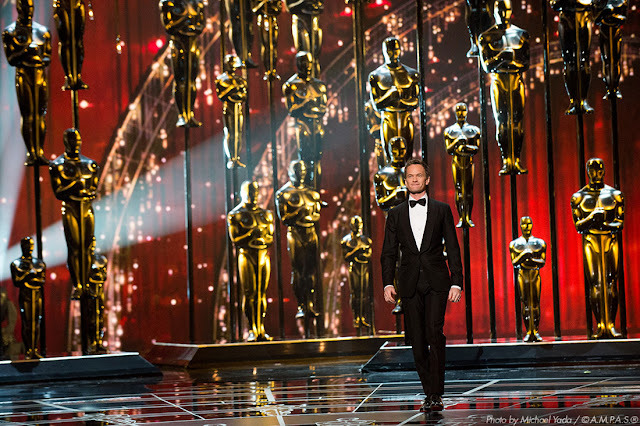 In August of 2014, he McLane won the Emmy for Outstanding Art Direction for Variety, Nonfiction, Reality or Reality-Competition Programming. 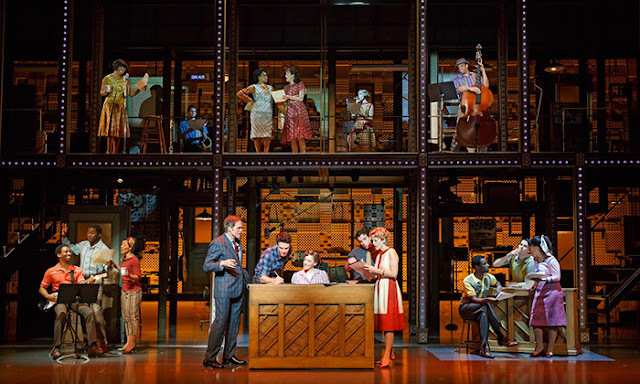 He shared the honor with art directors Joe Celli and Gloria Lamb. 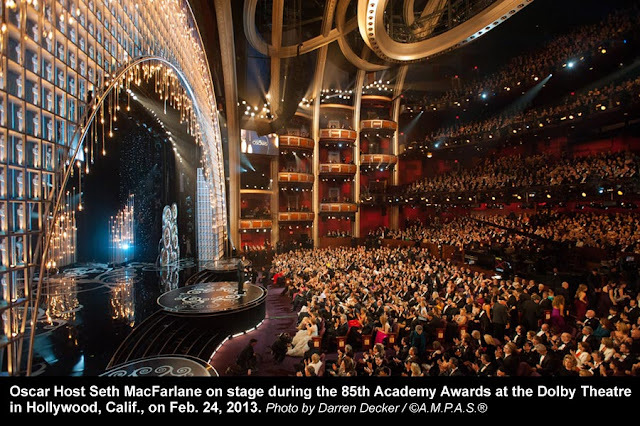 The Emmys are not the only place McLane has done well. 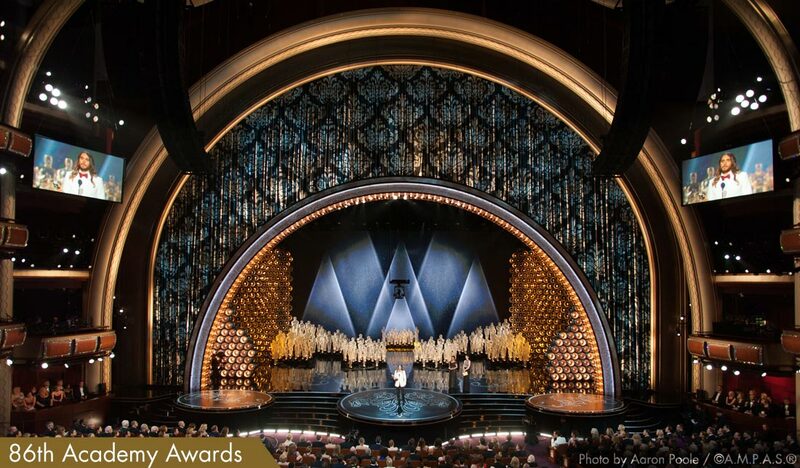 He has won multiple won multiple Art Directors Guild Excellence in Production Design Awards for his Oscars production design. 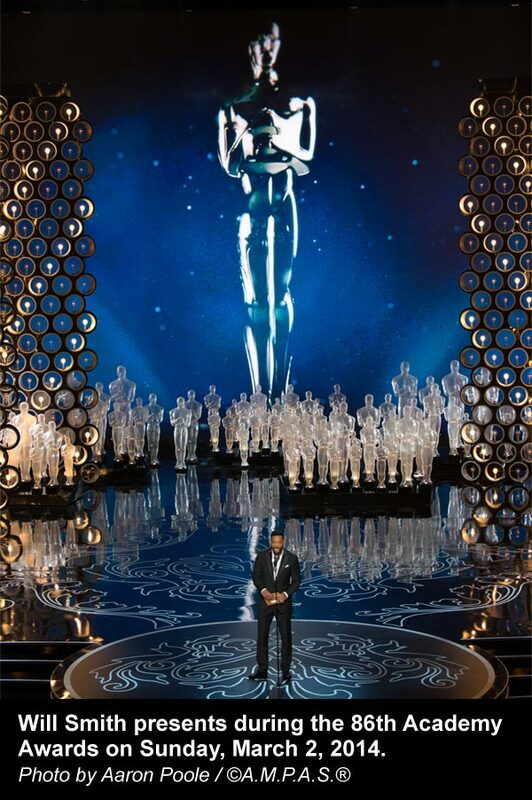 He has won for the category Awards or Event Special for the past two years (for work in 2014 and 2015). 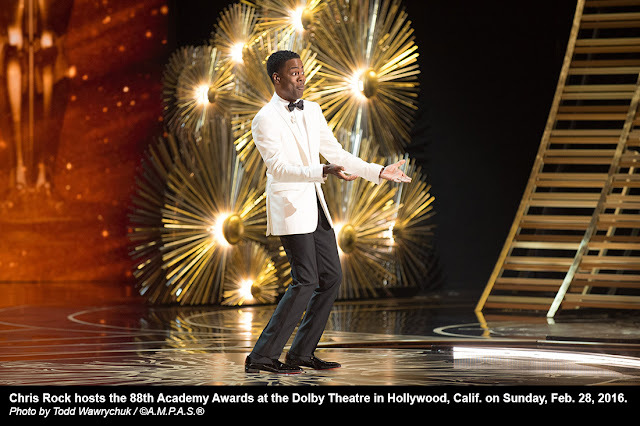 He is up for the same award on Feb. 11 for the 2016 Oscars and his work on "Hairspray Live. The Gold Knight wrote a post in February about why McLane's designs were winning awards, calling them "damn good." McLane gave Architectural Digest an inside look last year into his process to design the Oscars. 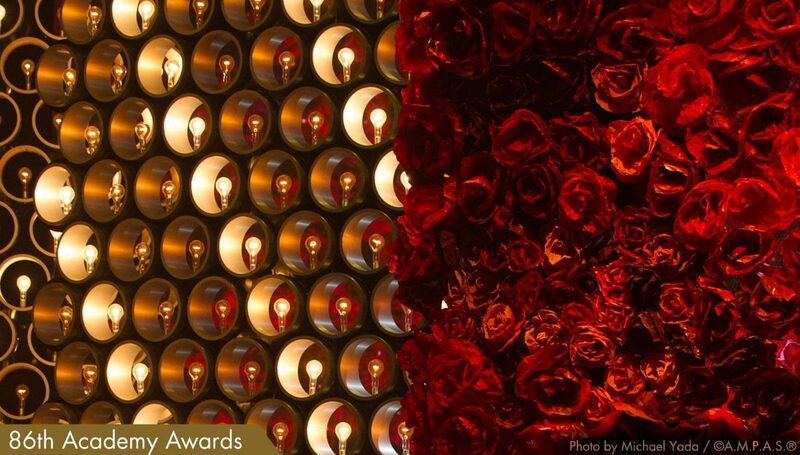 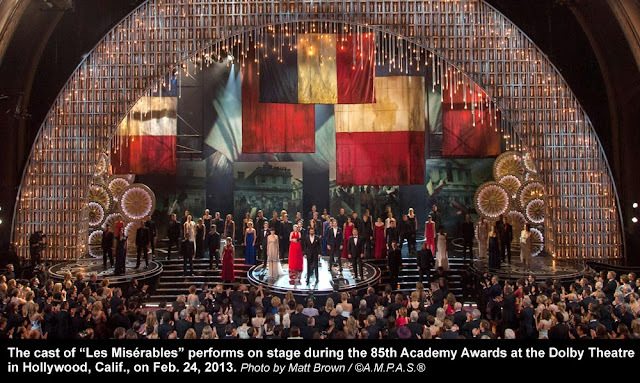 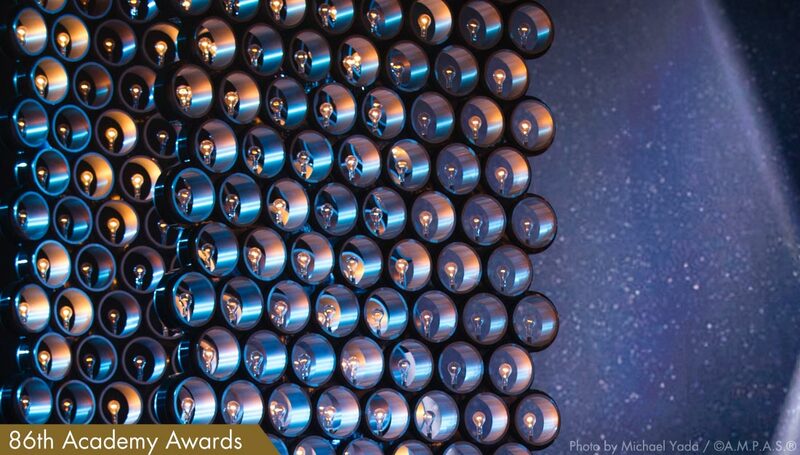 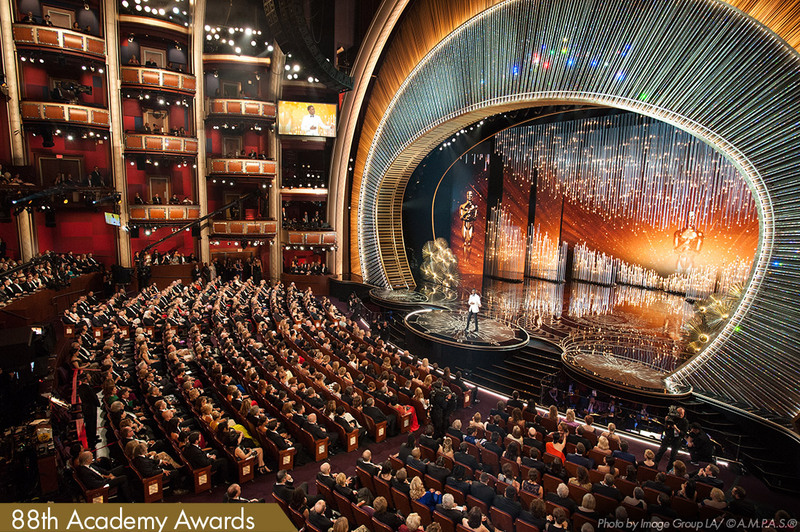 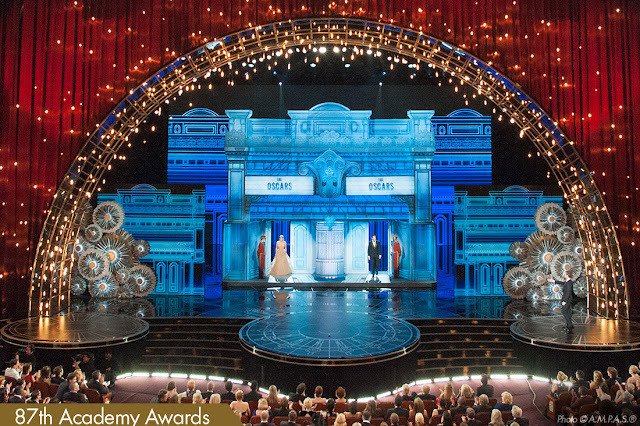 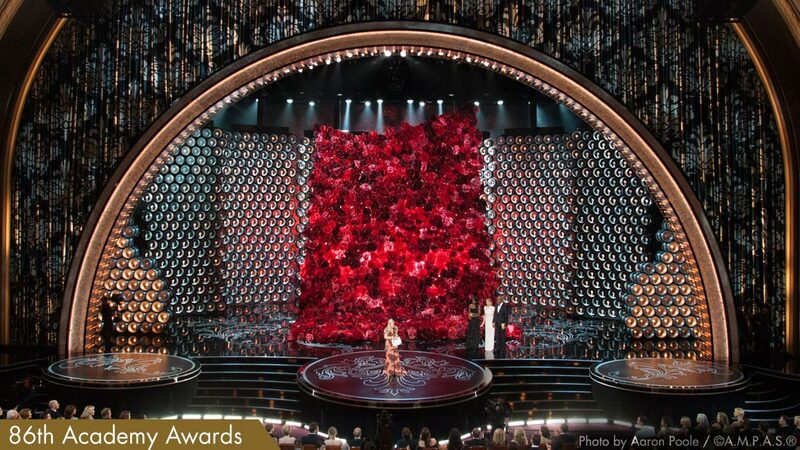 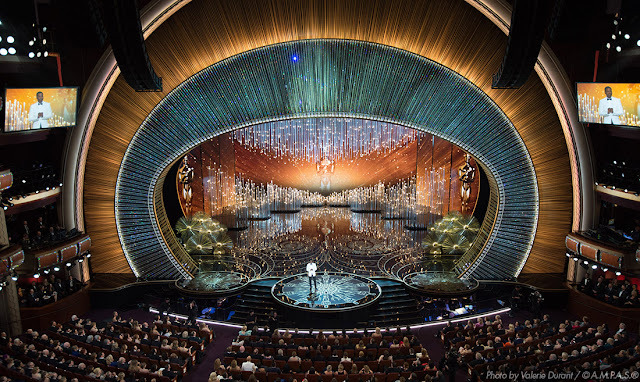 Take a peek at some of the stunning set designs McLane has created for the four most recent Oscar telecasts. 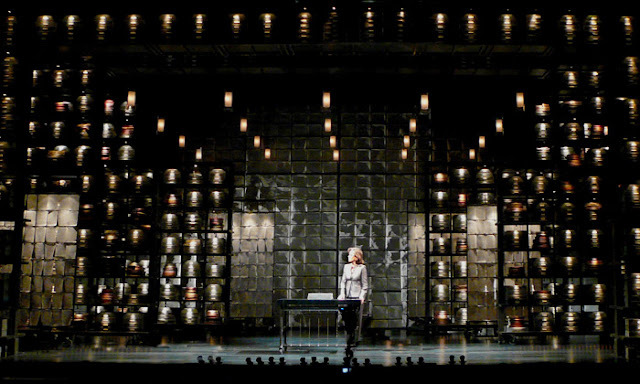 McLane has designed a plethora of sets, several of which have been nominated for Tony Awards. He received four nominations and won Best Scenic Design of a Play in 2009 for his work on "33 Variations." 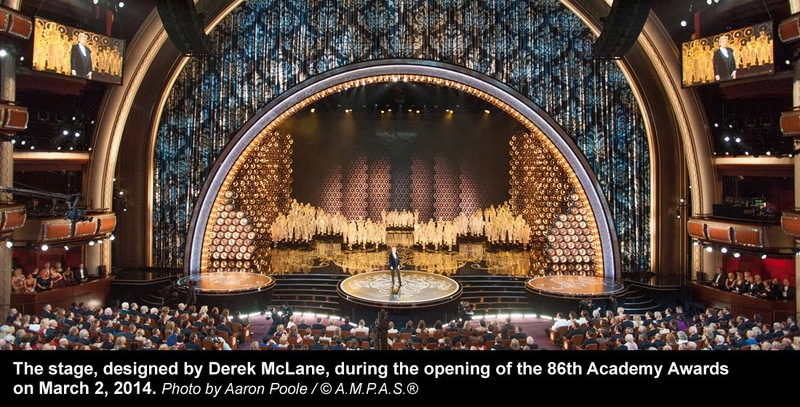 McLane's other Broadway credits include "The Heiress," "Nice Work If You Can Get It," Gore Vidal's "The Best Man," "Follies, "Anything Goes," "Bengal Tiger at the Baghdad Zoo," "Grease and "I Am My Own Wife." The set for "Into the Woods," Roundabout’s Laura Pels Theater in 2015. The set for "Beautiful, the Carole King Musical," in 2014. 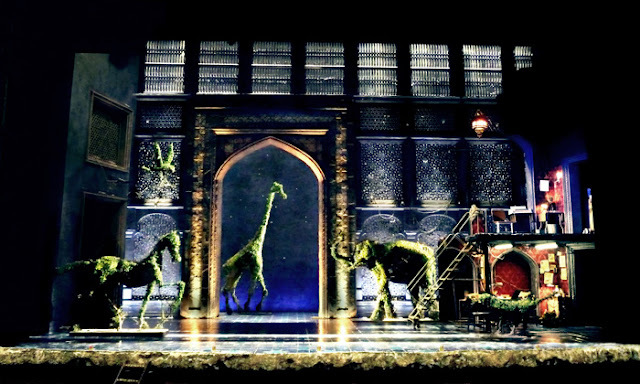 The set for "Bengal Tiger at the Baghdad Zoo," a play that opened its limited Broadway run in 2011 and featured Robin Williams in the title roles. 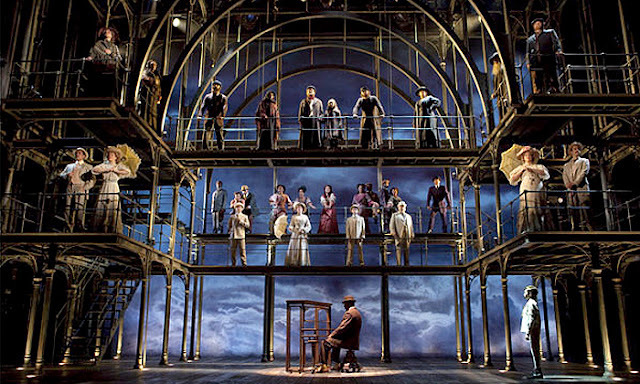 The set for "Ragtime," for which he was nominated for a 2010 Tony in scenic design of a musical. 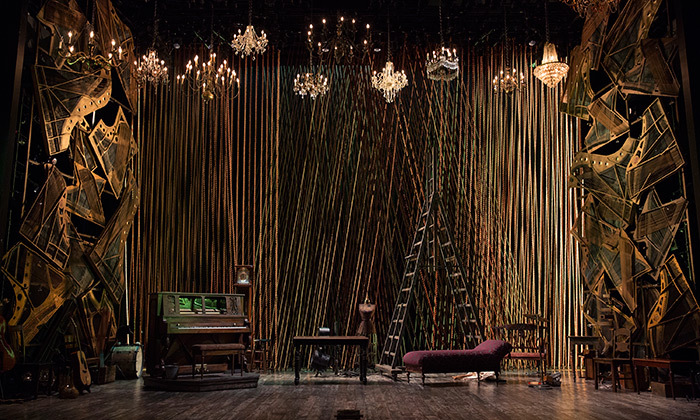 The set for "33 Variations," for which McLane won a Tony in 2009 for scenic design of a play. John Myhre, who won an Art Direction Oscar in 2002 for "Chicago," designed the 84th Academy Awards. 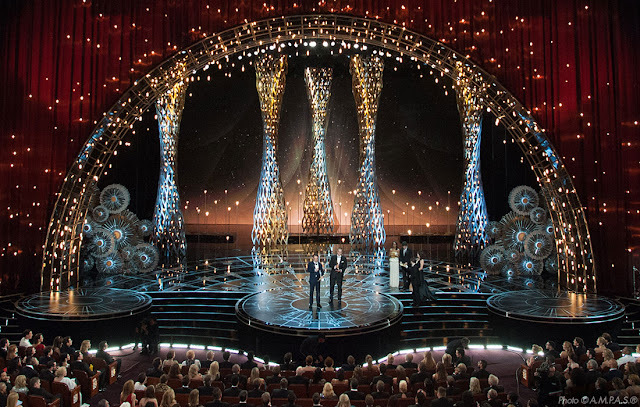 Steve Bass and David Rockwell have also been past Oscars production designers. 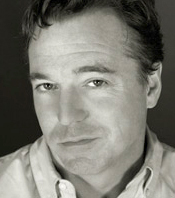 Rockwell won an Emmy in 2010 for his work.